Renee Mussomeli, one of our awesome Annex volunteers and "In From the Cold" 2019 committee members, found beautiful cards today made for our guests while sorting through care packages sent in by young children and their families. Such wise words and warm wishes from the youth for those who are less fortunate, and want a home to call their own. 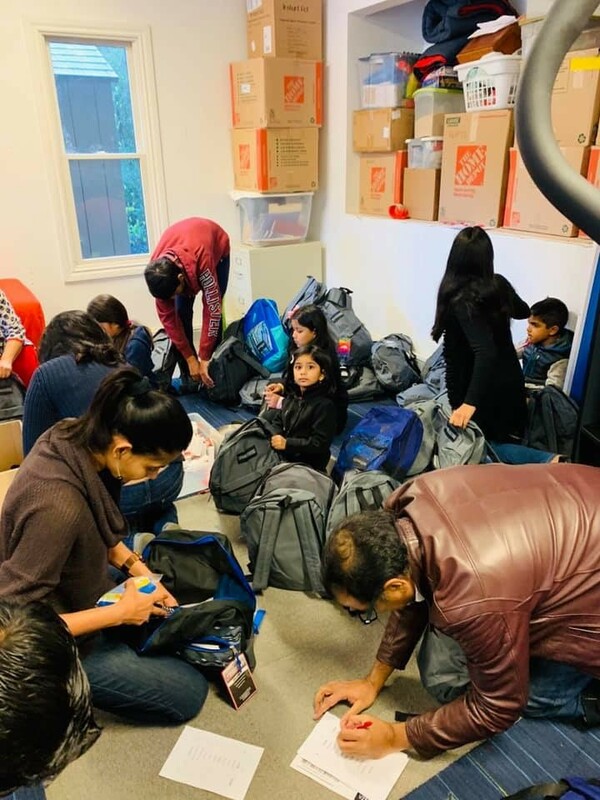 Akshay, a sophomore at Homestead High School and Life Scout with Troop 508, really wanted to make winter kits for our clients as part of an Eagle service project, but was told the kits would not satisfy certain requirements. 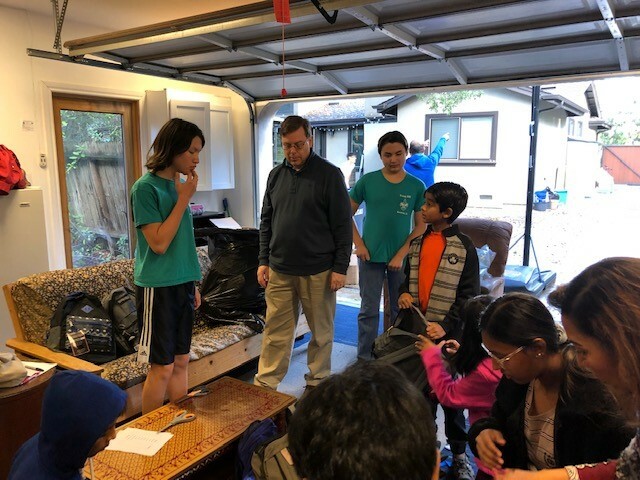 Still concerned about our guests, he decided to move forward with the winter kits and do it on his own as a personal project, and assembled 144 kits with his friends, their parents and Scouts from Troop 508! Pictured: Akshay and his friends as they assembled blankets, gloves, socks, ponchos, beanies and more into the kits. Thank you Akshay for not giving up, and for thinking of those who are less fortunate! 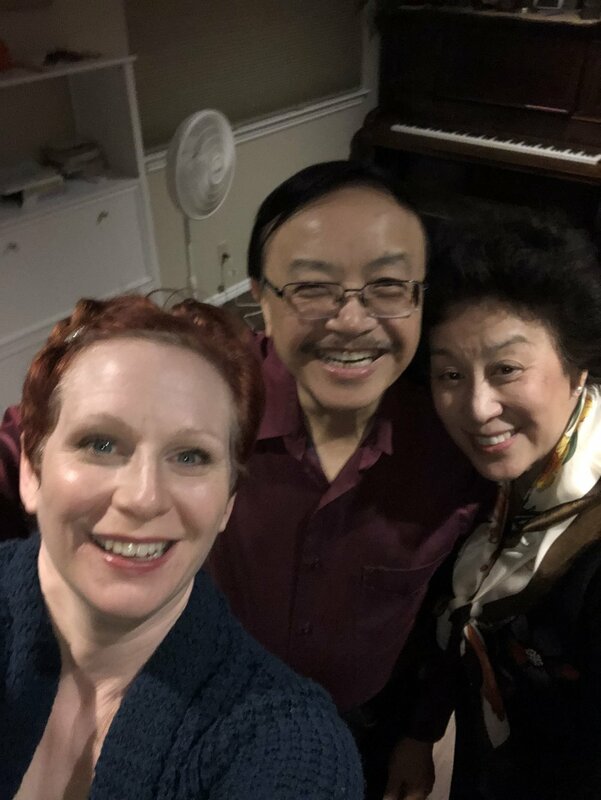 It's 2019, Happy New Year to You!!! Our 2019 resolution is to continue our mission to end homelessness, and help our guests get housed!!! We hope you'll join and support us this year as a volunteer or donor by clicking here. 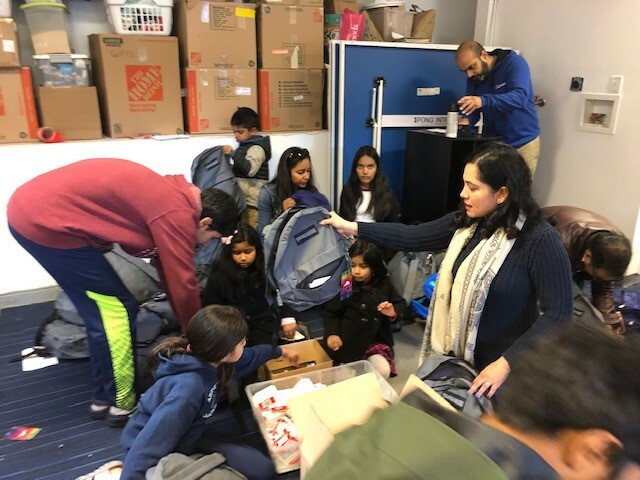 A special "Thank You" to Purvi Shah and her family, Aryaa, Aditya, Anushka and husband Hiren for dropping off 705 warm coats, scarves, socks, mittens and sweatshirts/pants, all collected from the Girl Scouts of Northern California serving John Gomes Elementary in Fremont, grades 1-6. 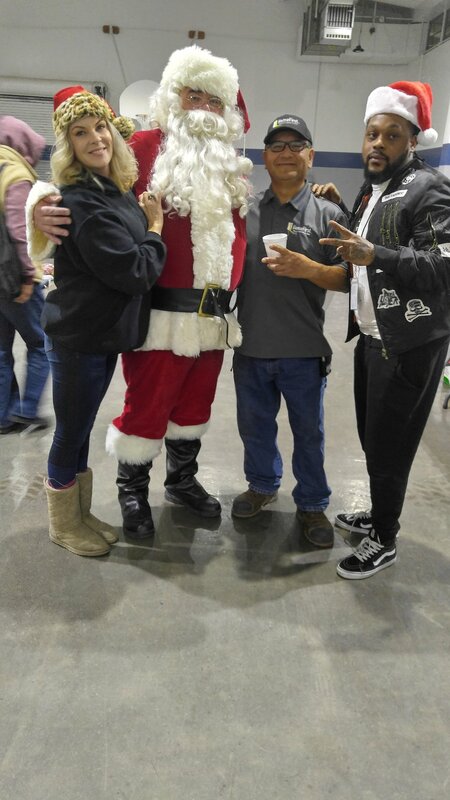 Here they are pictured with HomeFirst CEO Andrea Urton today on Christmas Eve! Thanks again Troops #32889, #33493, #30717, #33105, #31163, #31452, #31030 and #30699, you are all amazing! Due to the upcoming rain and unpredictable weather, the City of San José and HomeFirst will activate all four overnight warming locations (OWL) for two nights from Monday, December 24 through Wednesday, December 26, 2018 (closing Wednesday morning) to provide refuge to individuals from the wet weather. Please call 408-510-7600 for more information!